Bilal comes to the Blue Note. CROSSOVER: Despite collabs with the likes of Dr. Dre, the neo-soul craftsmanship of Bilal Sayeed Oliver – a.k.a. 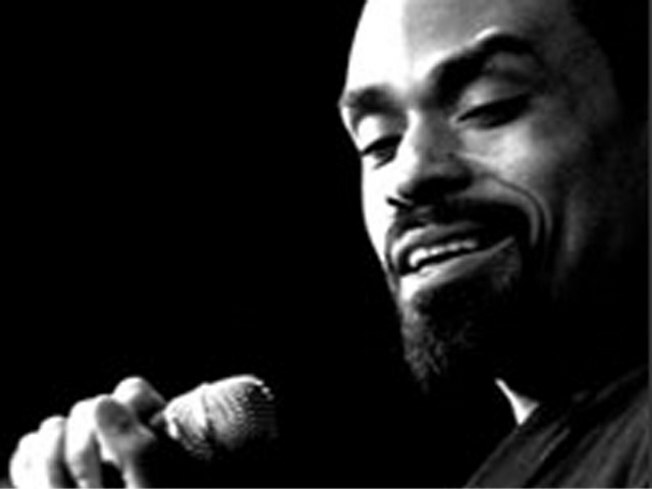 Bilal – has, from his beginnings with the Soulquarian collective (which included the likes of Erykah Badu, The Roots, Jill Scott, Common and Mos Def), had roots in a kind of jazz. No surprise, then, to see him working the stage at the Blue Note tonight. 8PM. SHORT, SWEET: When the Smith magazine-compiled “Not Quite What I Was Planning: Six-Word Memoirs by Writers Famous and Obscure” became a New York Times bestseller, the editors knew they were onto something: The public’s hunger for eloquent brevity. Join them tonight at Word Bookstore for the launch of “It All Changed in an Instant: More Six Word Memoirs”, featuring one-liners by the likes of Malcolm Gladwell, Frank McCourt, Wally Lamb and others. 7:30-9PM. FUZZY MATH: Who can say why we’re attracted to Shirley instead of Linda, Arthur rather than Sanjit, or Sue over Fred? Well, science can, actually. Find out how from anthropologist Helen Fisher (she’s the lady behind those compatibility tests on Chemistry.com) with “Lust, Romance & Attachment: The Science of Love and Whom We Choose”, a lecture at the New York Academy of Sciences. 6:30-8PM.